We are thrilled to help you explore your new home country of Argentina. Throughout your Puentes program, we will have diverse and engaging professional and cultural activities so that you can get to know more about this great country and its varied work sectors. We highly encourage you to attend all of the events listed below, which are included in your program and have no extra cost to you. In advance of each activity, we will be emailing you further details and a calendar invitation to confirm your attendance. Dates will be announced soon! You will learn about the Puentes program, safety, transportation, neighborhoods and cities, Argentine culture and language, and other general tips on living in Argentina. Bring your questions and your Puentes Welcome Pack, which we will give you upon arrival! 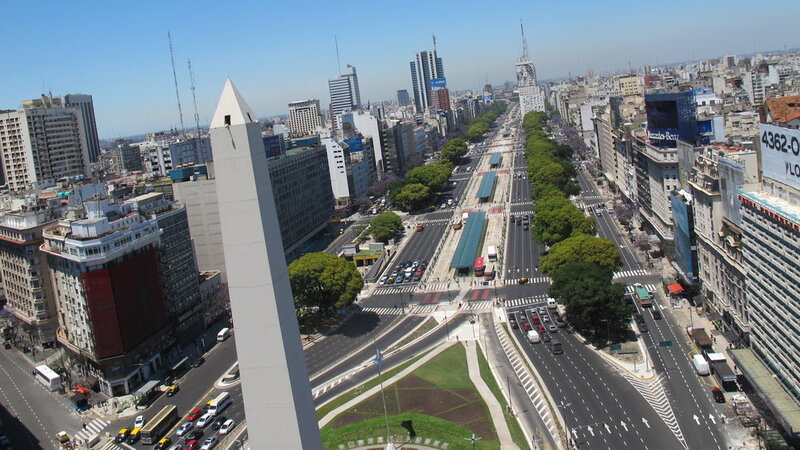 We will go on a complete city tour of all of the major neighborhoods and sites of Buenos Aires, including the Recoleta cemetery, La Boca, Plaza de Mayo, 9 de Julio, Palermo, and Puerto Madero. Wear good walking shoes, and bring your camera! We will welcome all Yale interns to Argentina at this reception with Princeton alumni in Buenos Aires. We will enjoy bites and beverages overly lively conversation with this dynamic group of Bulldogs in Buenos Aires. During your program in June and July, you will be invited to several seminar style meetings with local professional leaders who are the heads of nonprofits, government agencies, and businesses, and you will have the chance to ask questions and learn more about the Argentine professional sector and possible career paths. 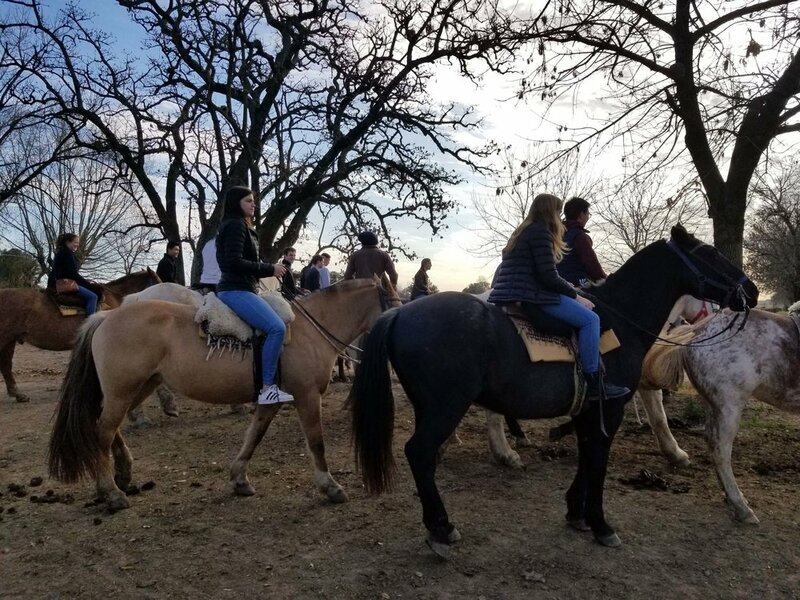 We will go on a full day trip to an “estancia” (Argentine ranch), in the Pampas region outside of Buenos Aires – riding horses, eating an Argentine “asado” (barbecue), and experiencing a show of folk music and dance performed by authentic “gauchos” (Argentine cowboys). Note: This event is partially subsidized by Yale, so you would only need to pay US$55 for the entire day trip program. We will have a gourmet pizza dinner with fellow Puentes interns and notary Argentine professionals. This is a wonderful opportunity to get to know students from different universities and very interesting professionals in diverse fields of work. 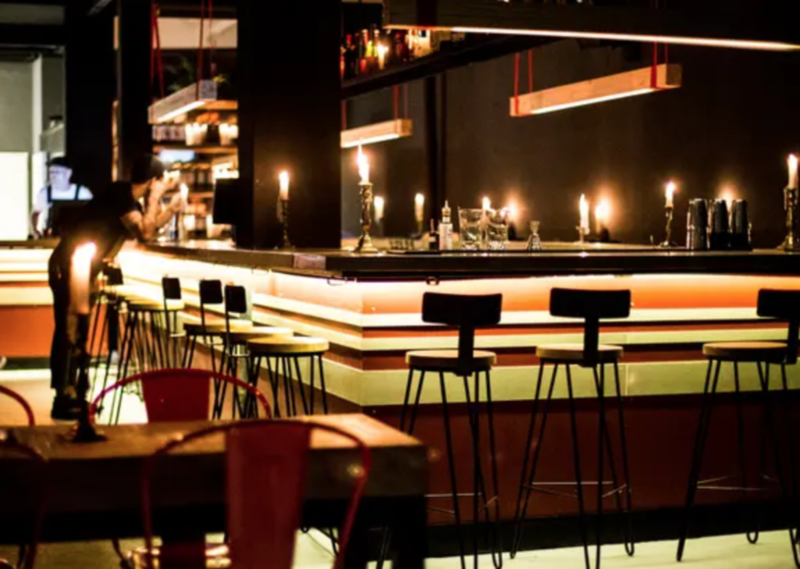 We will celebrate a wonderful internship experience in Buenos Aires and bid farewell to the Yale community in Argentina over bites and beverages.